The Department of Internal Medicine at the University Hospital of Northern British Columbia (UHNBC) is seeking a full-time Endocrinologist to join our team. The successful candidate will be working alongside an endocrinology Internist providing full spectrum of inpatient and outpatient endocrinology services. There is a well-established diabetes centre supported by specialist nurses, which acts as a referral centre and a regional resource for diabetes education and care in Northern BC. 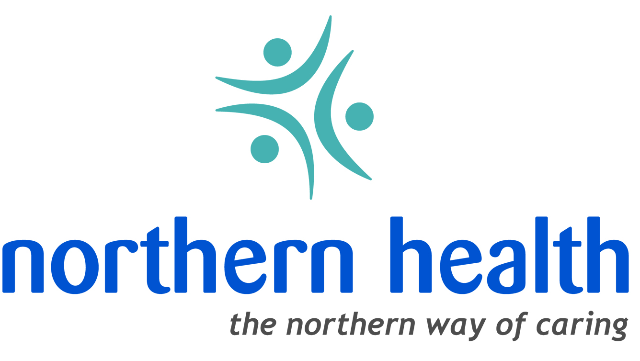 The successful candidate will have the opportunity to further develop and expand diabetes and endocrinology services in Northern British Columbia. The Internal Medicine Department is currently in the final stages of organizing the inpatient care module around a strong General Internal Medicine (GIM) service supported by IM subspecialties including endocrinology. The successful candidate will be required to participate in on-call Internal Medicine rotation, 1/7 or less, and teaching on the Clinical Teaching Unit (CTU).